Final opportunities in this community! At Settler’s Glen, you get a rural living feel just minutes from major shopping and entertainment venues. 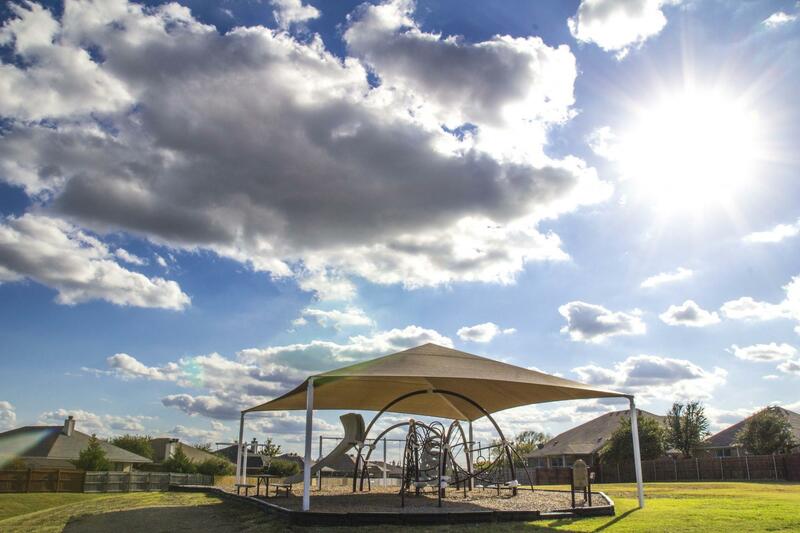 This peaceful community is located in the highly sought after Waxahachie school district and is minutes from historic Downtown Waxahachie. Come out and see what Settler's Glen has to offer you and your family!